Last week we made homemade Shanghai egg noodles for dinner using my dad's famous recipe and our Kitchen Aid mixer that we got a few months ago (which I LOVE, by the way). No more beating heavy whipping cream aimlessly with chopsticks! <-- will save this embarrassing story for another day. My father is a brilliant biochemist, and he taught me a dough recipe to create thick, chewy noodles with the perfect consistency. 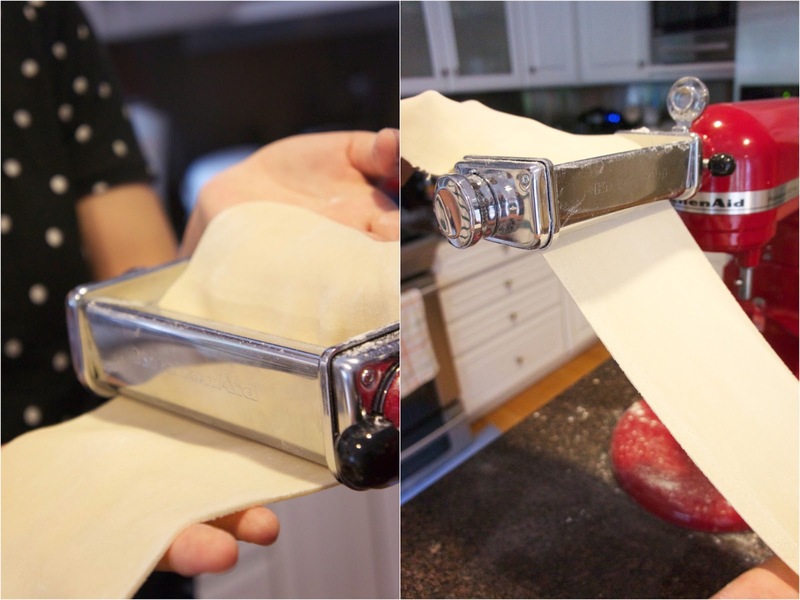 If you have a kitchen aid mixer, you can get noodle making attachments to roll out the dough. 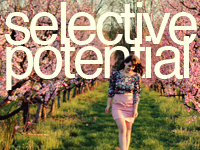 You would have to do this a few times, first on the thickest setting. 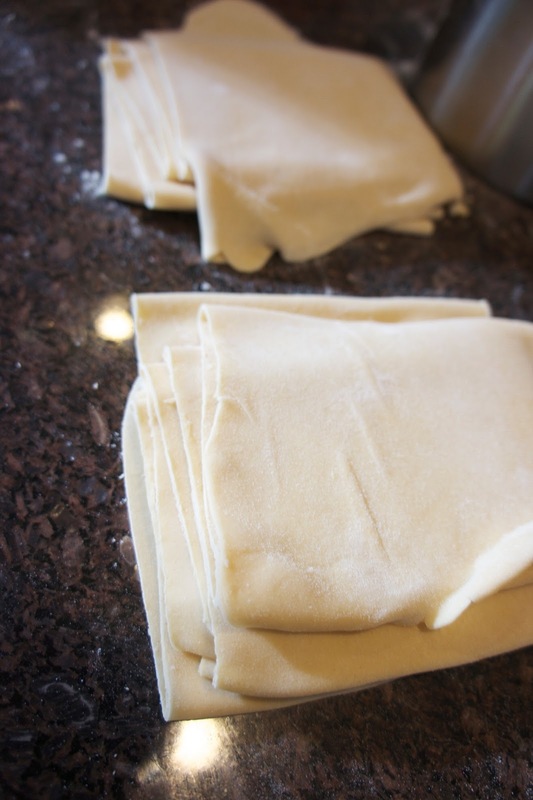 Then between each roll, make sure you spread flour on both surfaces of the dough before you roll it into a thinner setting (to prevent it from sticking). 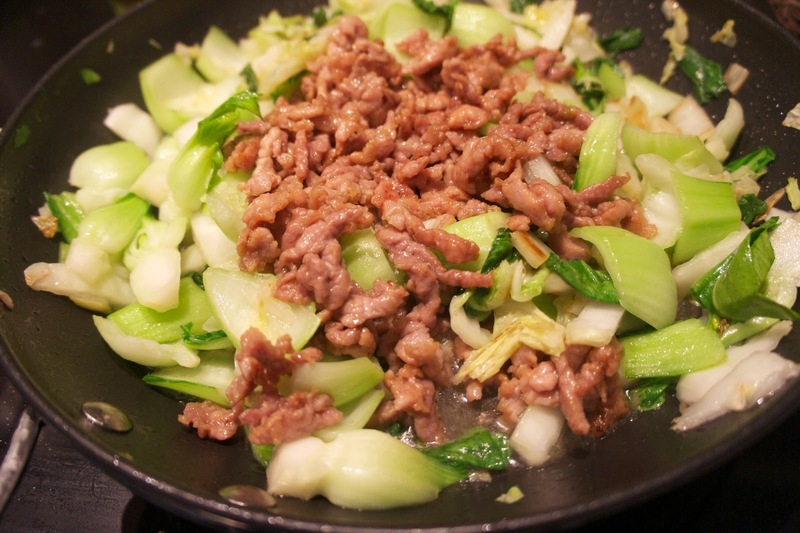 You can then stir fry some baby bokchoy with pork slices to mix with the noodles. Any other vegetable stir fry would work just fine. handmade noodles?! i need to try this!! austin LOVES noodles!! well, so do we! wow you make your noodles! you are amazing! xO! Wow! Here I thought I was being all domestic because I was going to grill some shrimp tonight. ;) Your noodles look delicious! They were so professionally made, I am very impressed! Very interesting post dear! 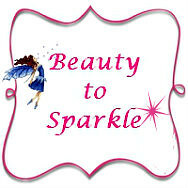 :) You have a nice blog. 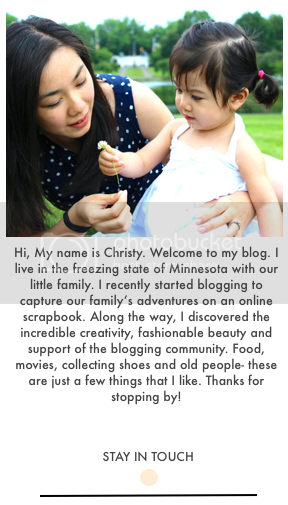 I just followed you via GFC Bloglovin. I hope you can follow back. 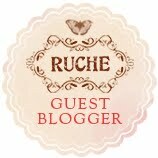 I'll wait for you in my blog dear. Seriously, yum! I need to make my own noodles sometime. 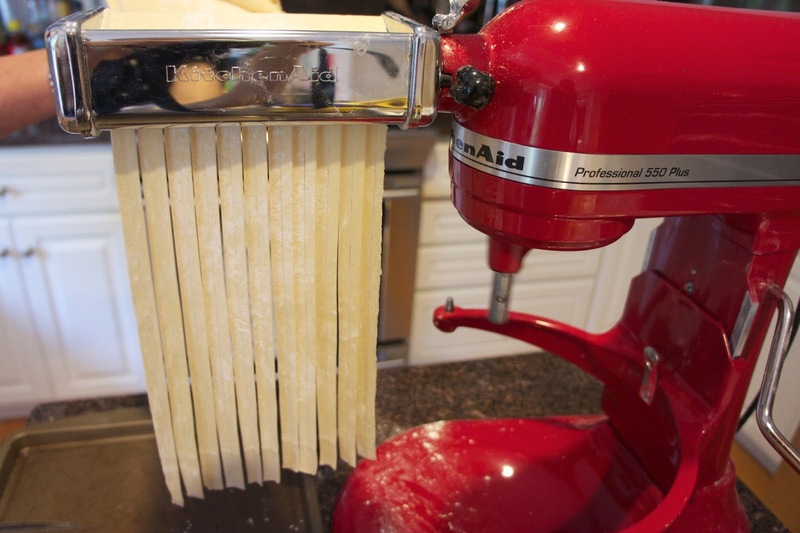 I need to get the noodle attachment for my KitchenAid, these look amazing!! OMG, Christine! I have the exact same mixer and I never touched the attachment. Thanks for the recipe. I definitely will give it a try. I bet fresh noodles taste so much better than the store bought ones. 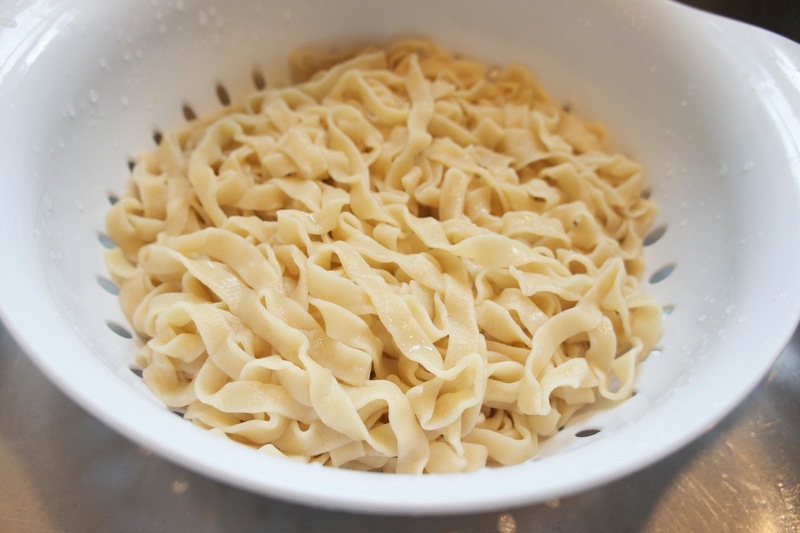 I would love to try to make homemade noodles, thanks for the recipe, looks yum! Oh wow, this looks so delicious! 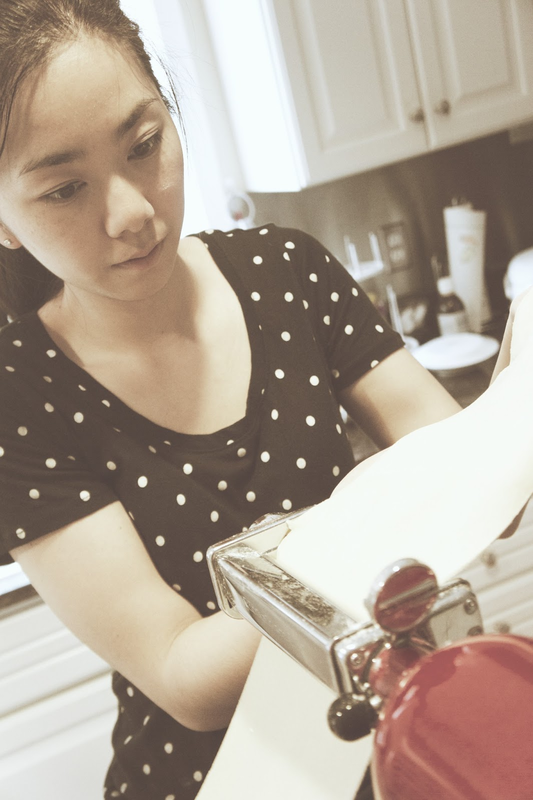 I love homemade noodles... but making the noodles is always so time consuming! These sound delicious! I have never made pasta/noodles from scratch but I can definitely taste the difference at a restaurant when they are homemade! Oh my gosh. You are absolutely talented. I love the fact that you make your own noodles, too! I need to try out this recipe for myself and invest in the noodle slicer! Those fresh noodles look so yummy. 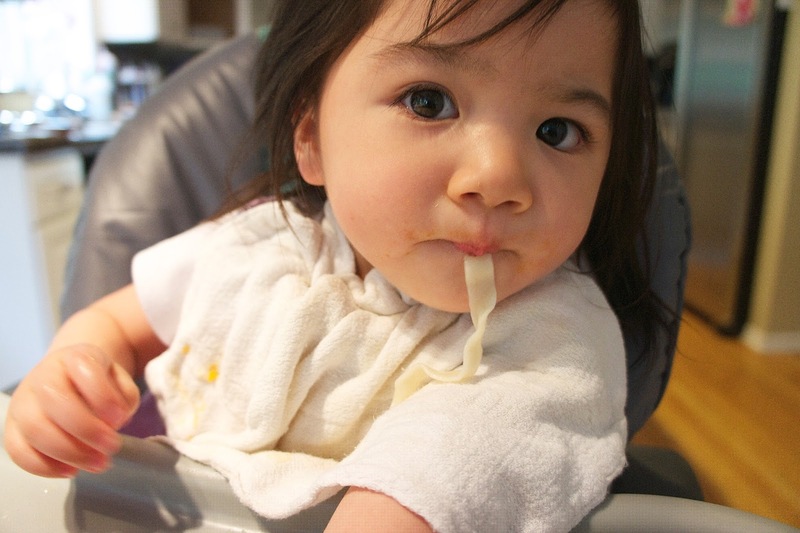 Grace is adorable eating noodles. Looks delish! 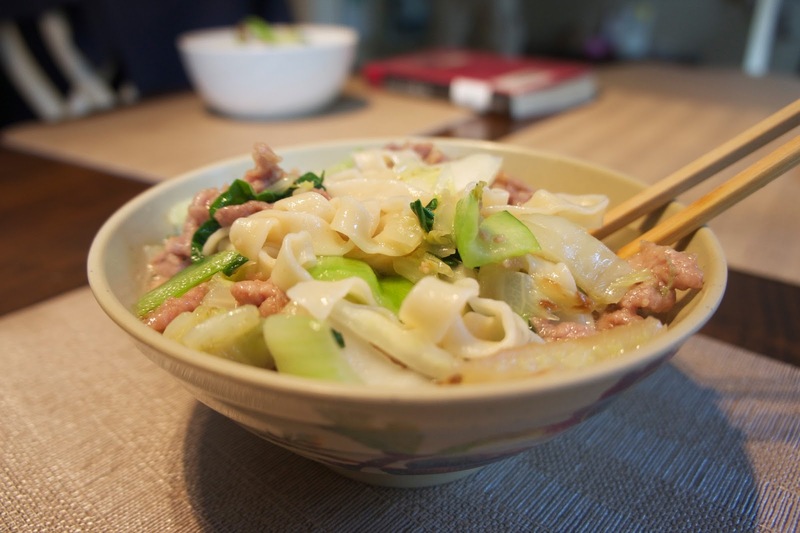 I would really like to try and make Shanghai-styled home-made noodles.. :) thanks for sharing! This looks great! Did you let the dough rest after mixing? Also, I assume you are using AP flour right? Thank you! Do you add boiling water to 3 cup flour? Is it all purpose flour or bread flour?